Measurements: About 11mm high with loop x 10mm wide X about 1mm thick. Characteristics: The backs are flat. They are small but quite sturdy. One is flipped over to show the back. 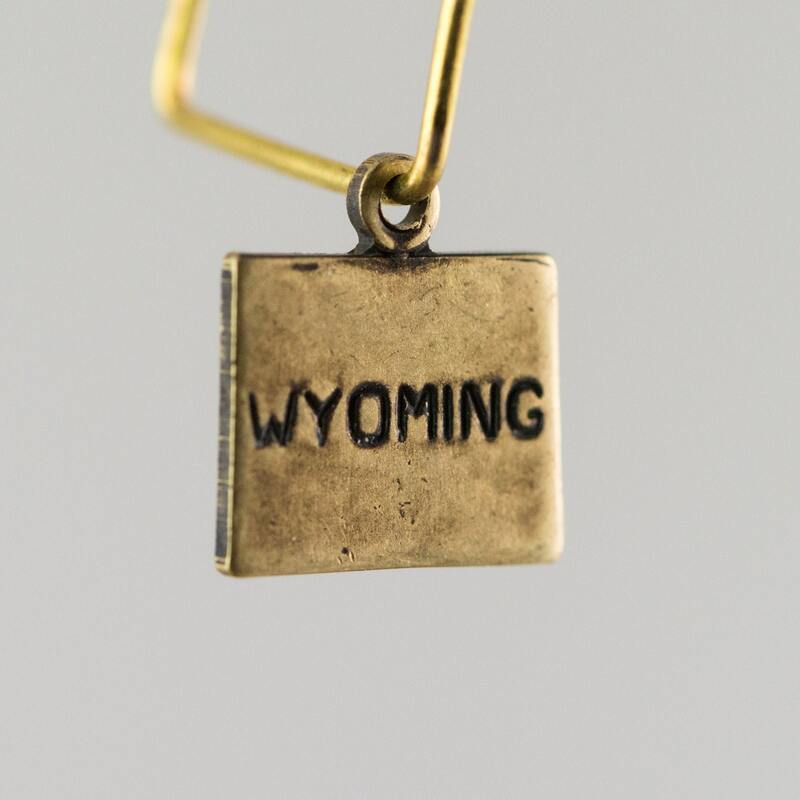 Find more state charms in our shop!